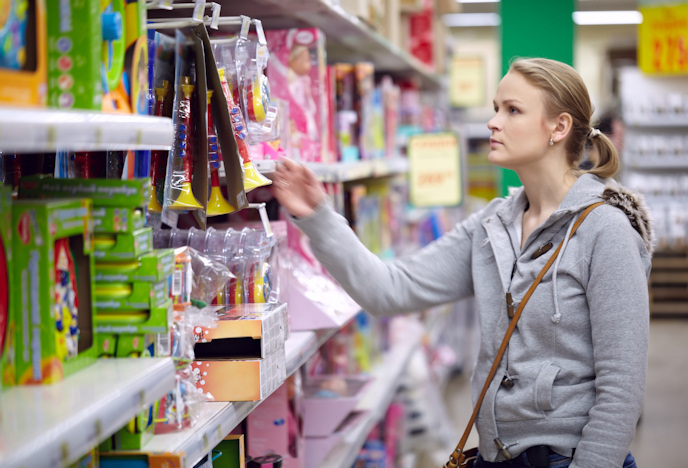 There are 16,000+ stores in the toy and hobby store industry in the United States today. According to recent estimates, these stores bring in over $16 billion in sales annually. This is big business and many entrepreneurs in this space have found a way to capitalize on niche industries and grow them quickly and efficiently. They have expanded to multiple stores or in many cases have just expanded their initial store with a store expansion. Others have utilized marketing to build their outreach efforts. Whatever the reason, we all recognize it takes money to grow your business. As a toy and hobby store owner you could give your business the infusion of cash it needs within 24 hours—with help from Silver Rock Funding. Our network of lenders can help give you the cash you need all without draining your savings or damaging your store’s future. The process begins when you fill out an application. From there, a dedicated funding manager will work hard for your toy store. This personal touch allows you to understand the entire process and how to get the best deal possible for your toy or hobby store. We can provide you with access to up to $500,000 and get you approved within 24 hours and funded within 72 hours. Plus we work with bad credit options if you are concerned. One of the most popular ways to finance your loan is through a merchant cash advance whereby you pay back the cash you owe through a portion of future credit card sales. This is a great option because the cash comes out in a small daily amount and you are able to continue to grow without having to pull out a chunk of money from your savings. For most small business loans, you will need to provide six months of bank statements and three months of merchant processing statements. Even if your hobby store focuses on just one industry and has a small footprint, your business can grow and take a larger piece of that $16 billion industry. Give your business the investment it deserves today. Get the cash your toy store deserves through Silver Rock Funding.